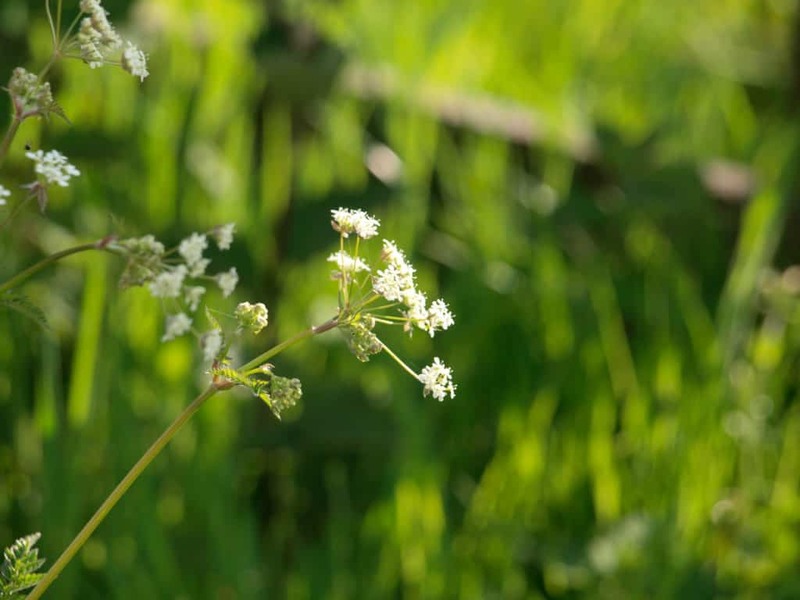 Cow Parsley in the early evening light. 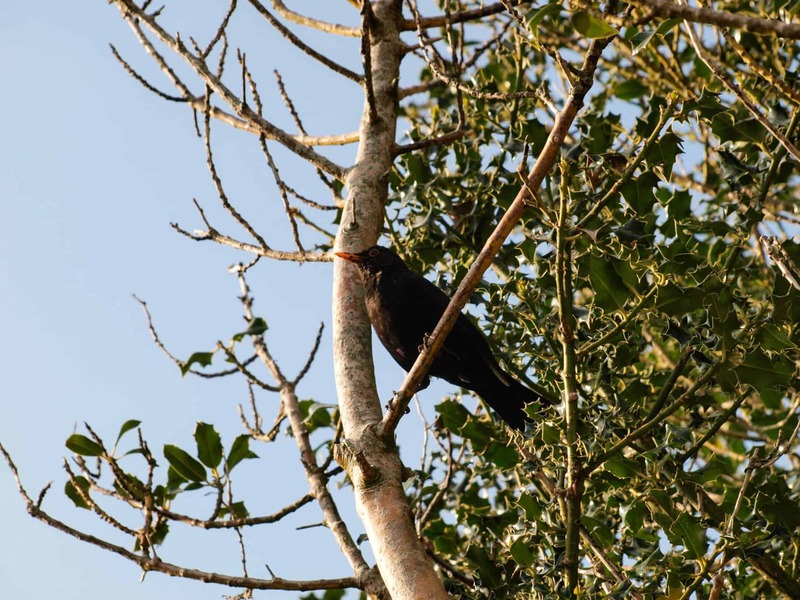 The holly bush attracts blackbirds every year. 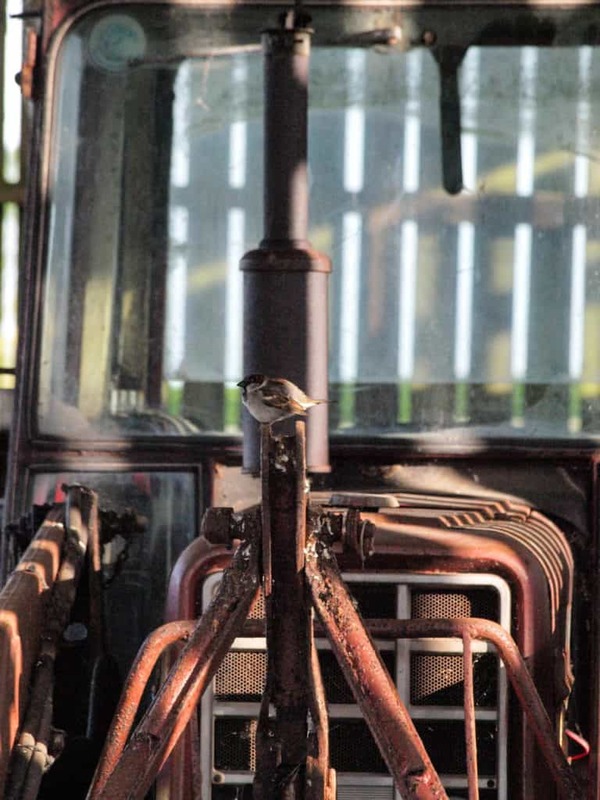 We seem to have a lot of house sparrows this year, this one found a perch on the tractor. 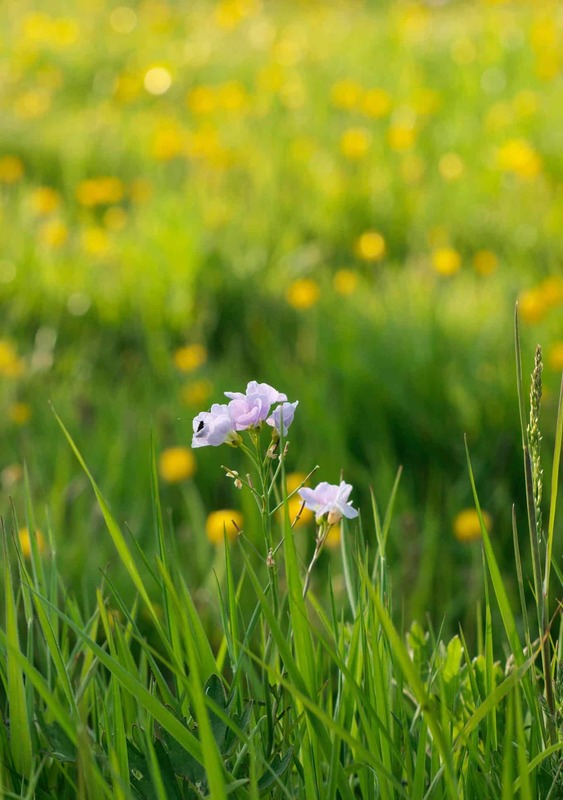 If you’ve enjoyed seeing my nature photographs then you can see more by following me on Instagram @farmersgirlcook where I post a daily flower of the day and lots more photos from around the countryside where I live. Okay, back to the Summer Slow Cooked Challenge, we may have had a few days of warm sunshine, however our British summers are unpredictable and your slow cooker can be a great asset in the summer. If you are going out for the day, you can load it up and leave it safely all day, knowing that your meal will be waiting for you when you come home. It’s also really good for making some preserves and making recipes with gluts from the garden to store in the freezer. 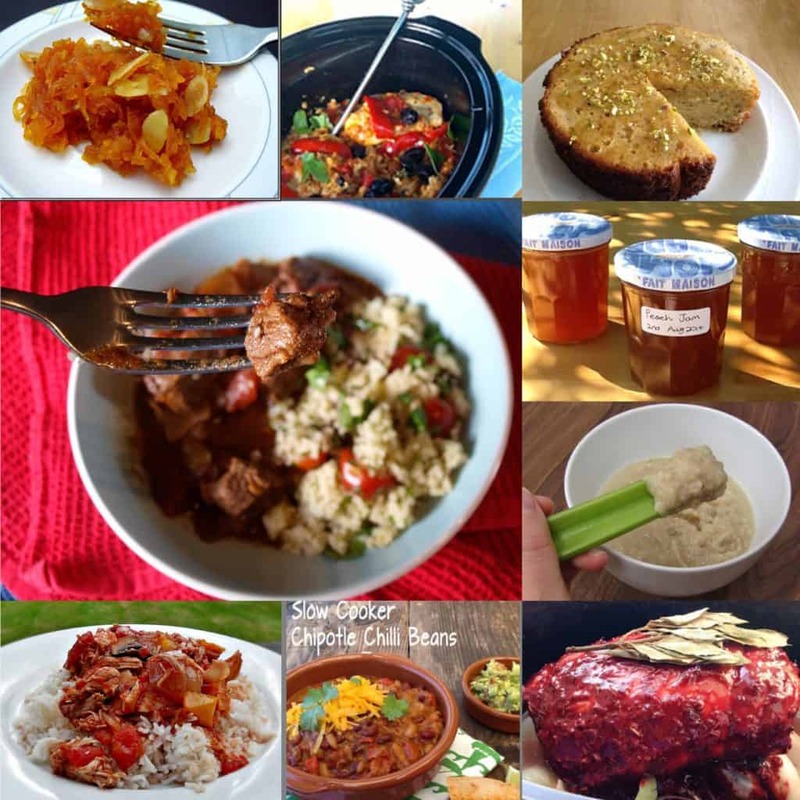 Just to give you an idea of the sorts of summer recipes you can make in your slow cooker, I’ve gathered a few from previous round ups. For more inspiration please check out the round up posts on the Slow Cooked Challenge page. 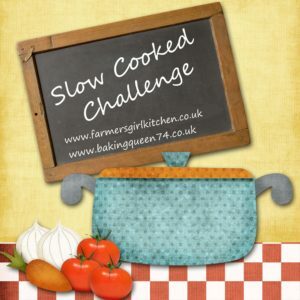 Lucy – Baking Queen 74 and I are going to take a bit of a break from the Slow Cooked Challenge over the summer, so I’m setting up the Linky and leaving it open until the 28th August, there is no theme, simply add your slow cooked recipes to the linky as usual. There will be full round up posted at the end of August. Recipes must be added to the linky by the 28th of AUGUST 2016 and a round up will be posted on the host blog. Yay! Look forward to seeing it! LOVELY photos and also great that the linky will be open until August, which means I don’t have to panic to get something in! Always happy to have your entries, but also understand how busy you are.